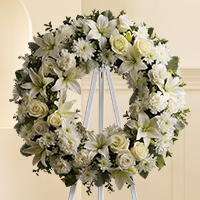 Everyone is unique and so should the sympathy flowers used at their funeral. 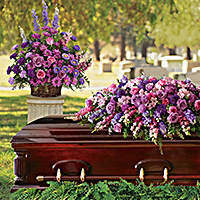 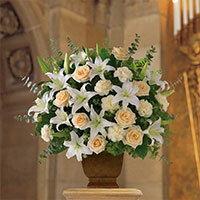 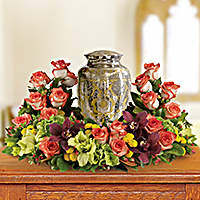 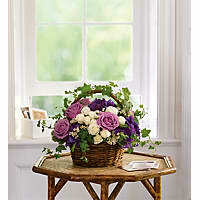 Honor your loved ones with a collection of funeral flowers best suited to their personality. 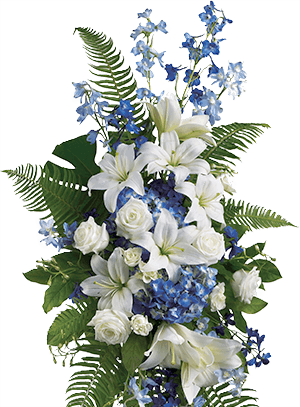 help writing card messages .